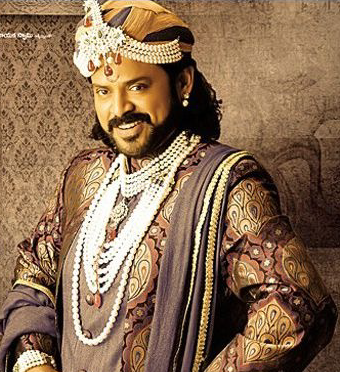 Daggubati Venkatesh is an Indian film actor known for his works predominantly in Telugu cinema. In a career spanning twenty seven years, he has starred in sixty nine feature films. He has played a variety of challenging roles including action and comedy in Telugu cinema and a few Bollywood films. He has won 7 Andhra Pradesh state Nandi awards, and 5 Filmfare Awards South, for best acting. Along with his brother Daggubati Suresh Babu, Venkatesh is the co-owner of Suresh Productions, one of the largest film production companies in India. 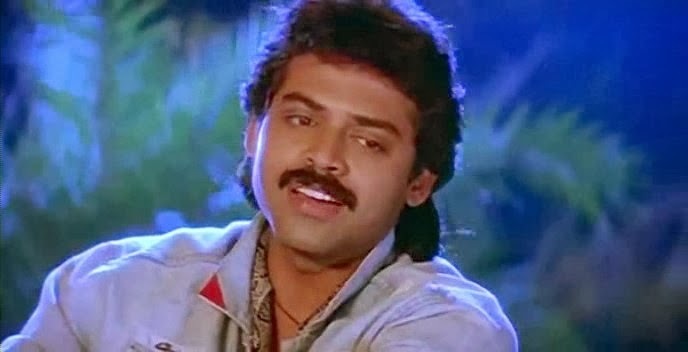 Venkatesh has starred in several of his films under this production, most of them turned out to be blockbusters, owing to this, He is widely known as Victory Venkatesh in the media. Apart from films, He is the Captain of Telugu Warriors representing Tollywood in Celebrity Cricket League. 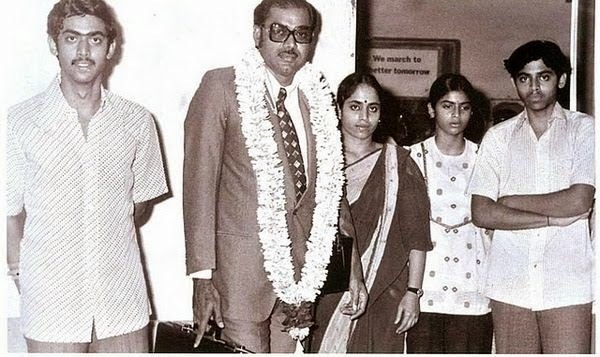 Venkatesh was born in the Naidu Family to prolific film producer and former MP, Dr. Ramanaidu Daggubati and Rajeshwari in Chennai. 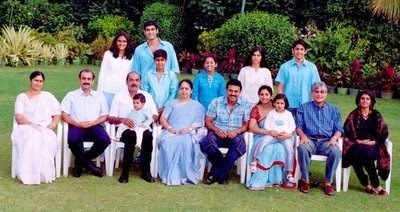 He has an elder brother Suresh Babu Daggubati who runs Suresh Productions, and a younger sister, Lakshmi. Venkatesh did his schooling in Don Bosco, Egmore, and Chennai. He graduated with Bachelors in Commerce from Loyola College, Chennai and got his MBA from the Monterey Institute of International Studies, USA. After his return to India, he wanted to get into film production but instead, became an actor in Telugu films. He has acted as child artist in the 1971 film Prem Nagar. 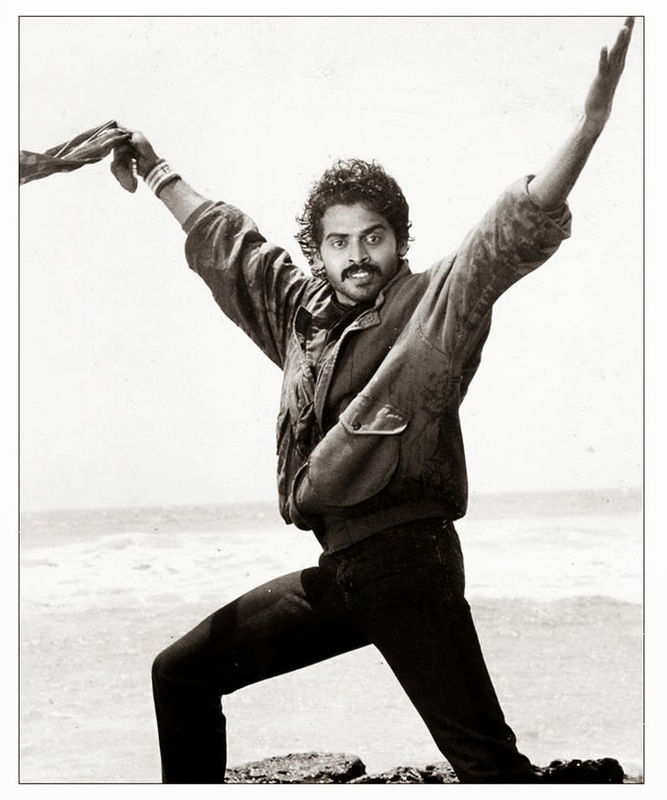 He debuted in Kaliyuga Pandavulu in the year 1986, which got him Nandi award for best male debut actor. 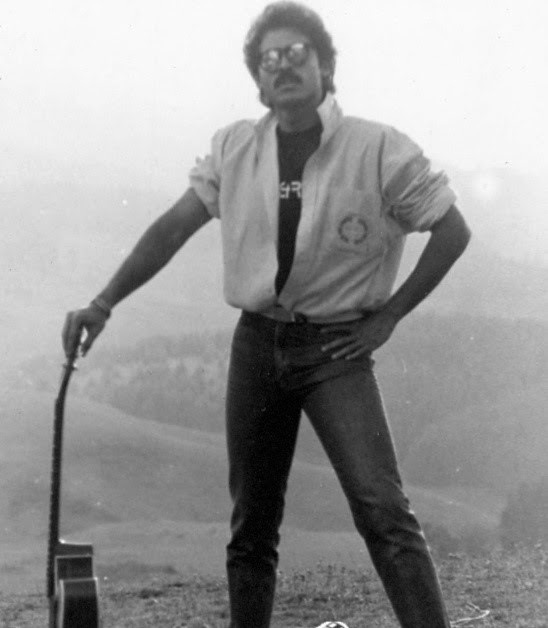 At an early phase in his career, Venkatesh acted in Swarnakamalam, directed by K Viswanath, which was showcased at the 1989 International Film Festival of India, The film fetched him his second Nandi award for his performance. In 1988, He then appeared in the successful musical romance film Prema, which fetched him both Filmfare Award and Nandi Award for acting. Bobbili Raja, with Divya Bharti, was a box office hit and won Filmfare Award for best acting. 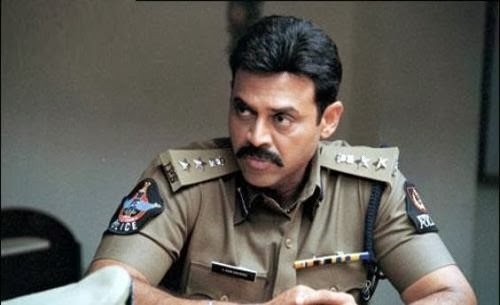 Venkatesh then appeared in Ram Gopal Varma's road movie Kshana Kshanam alongside Sri Devi, which was a trend-setter and became a box office hit, in its second run. In 1991, Chanti, a family drama, which was re-made in Hindi as Anari, alongside Karishma Kapoor marking Venkatesh's Bollywood debut. Both the versions were box office hits. In the same year, he was starred in critically acclaimed films like Shatruvu and Surya IPS. He was then starred in Chinarayudu, another successful melodrama. In 1995, He appeared in another Bollywood flick Taqdeerwala alongside Raveena Tandon. In 1996, he was starred in Dharma Chakram and bagged another Nandi Award and Filmfare Award, for his performance. He then appeared in several successful romantic family drama's like Preminchukundam Raa (1997), Suryavamsam (1998), which was later remade in Hindi with the same title, with Amitabh Bachhan in the lead role. He was then starred in the critically acclaimed thriller, Ganesh (1998), which fetched him another Nandi Award and Filmfare Award for his performance. He then appeared in blockbuster romance film's like Premante Idera alongside Preity Zinta (1998), Raja (1999) and Kalisundam Raa (2000), which won the National Film Award for Best Feature Film in Telugu for that year. In the same year Jayam Manade Raa fetched him another Filmfare Award for best acting. He then ventured into blockbuster romantic comedy's such as Prematho Raa (2001), Nuvvu Naaku Nachav (2001), Malliswari alongside Katrina Kaif (2004). He then appeared in the action blockbuster Gharshana (2005). The family dramas Sankranthi (2005), Aadavari Matalaku Ardhalu Verule (2007), and the cross over cinema Chintakayala Ravi (2008) were runaway hits. In 2009, he teamed up with Kamal Haasan for Eeenadu, which was released in September 2009. He then appeared in Namo Venkatesa, directed by Sreenu Vytla; it was released as a Sankranthi special and celebrated its grand 100 days function on April 26, being 2010’s first 100-day film. 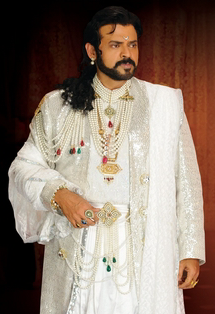 In 2010 He was seen in Nagavalli, a remake of Aptharakshaka. In 2012, He was starred in Bodyguard a runaway hit. In 2013, He garnered critical acclaim for his performance in Seethamma Vakitlo Sirimalle Chettu, a multi starrer of contemporary Telugu cinema alongside Mahesh Babu and also Masala movie with Ram Pothineni .